Jaw opens to a maximum of 6mm. 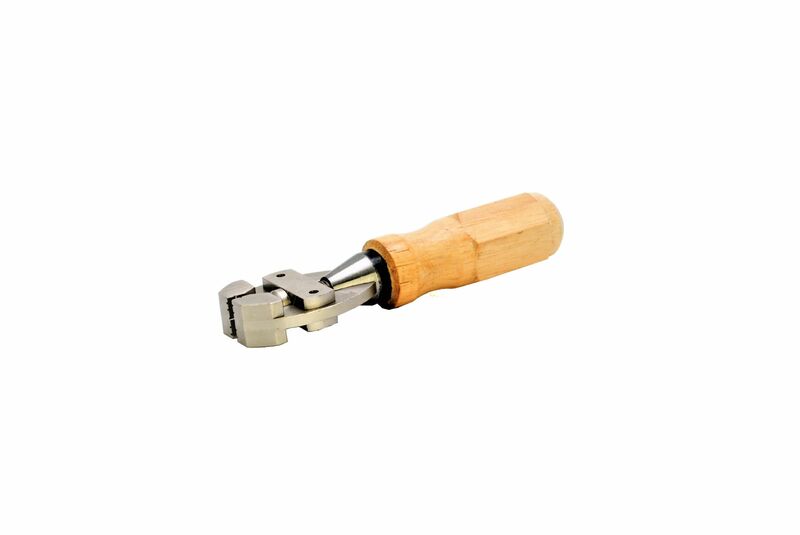 Overall length of tool including handle is 13cm or 130mm. Twist action to open and close the jaws. Great for jewellery, watch and clock components for inspections, grinding, polishing, etc. 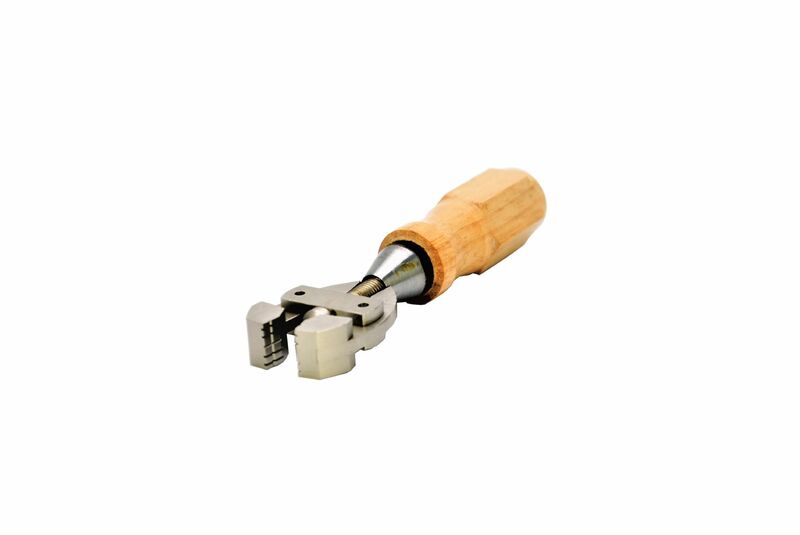 This is a great little hand vice.